While working there in 1940 he was seriously injured by a runaway hutch which had become detached from the haulage wire. He was badly crushed to his chest and leg and spent six weeks in Ayr County Hospital. Apparently at the beginning the family were not sure that he would survive his injuries. 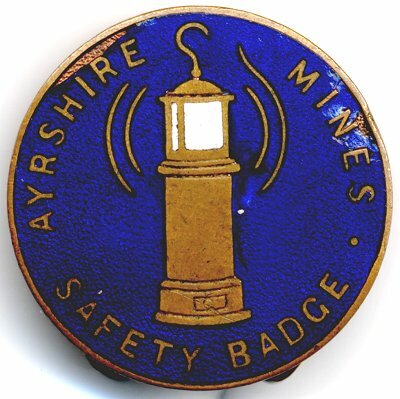 He did recover and returned to being a miner this time at Barony Colliery, Auchinleck. During the war years he received his call up papers for the Army but failed the Army medical being short of breath as a result of his injuries. He continued as a miner at the Barony and enjoyed all the pursuits that miners liked e.g. horse racing, pitch and toss, card schools. He certainly could read racing form and could back a winner at the bookie's. He never married. 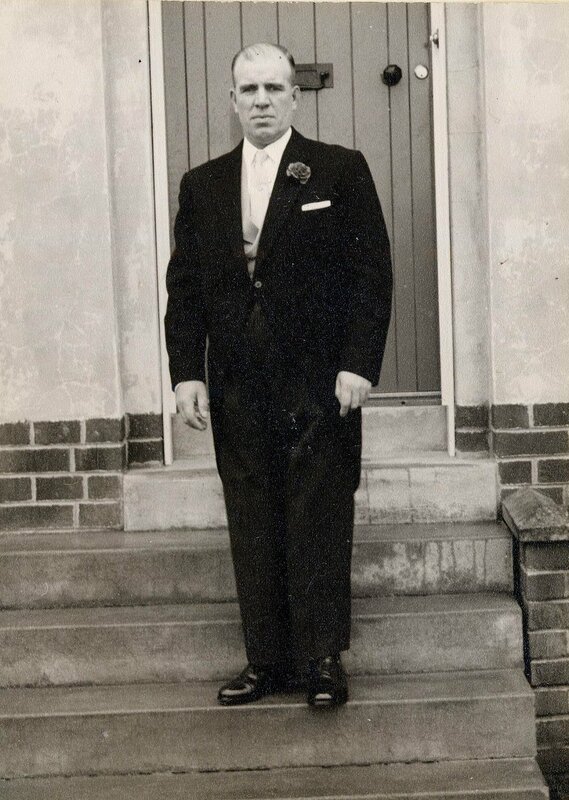 About 7.40pm on Monday 29th March 1971 he was working in the Tail Gate road of No2 Rise West Section of The Barony Colliery with five other miners. Without warning he suddenly dropped to his knee's, fell onto his side and died. The other miners present could do nothing to save him. My mother always believed that the injuries he sustained in 1940 eventually claimed his life in 1971. He worked hard in the pits for 36 years, and on his death my mother being his next of kin received 68 pounds from the coal board. Perhaps his life was worth more than that given the payouts a few years later. But lets remember the man as being a thoroughly decent, honest human being, a good uncle to me and certainly worthy of remembrance. A mining badge that he kept is shown below. Nothing more is known about this little curiosity, so more info is welcome. In memory of Uncle Alex.